The 2018 Hyundai Santro will be available in a bright shade of green, the top spec of which will also have exclusive black interiors with matching green accents. The car will also have green seatbelts. The 2018 Hyundai Santro will be launched next week and we have already brought you a quick first drive review of the new hatchback. We have also told you everything you need to know about the Santro in our quick video and as we mentioned, the little entry level hatchback will come with a special green colour option that will also give the buyer several interior trimmings in the same matching exterior shade. And now, several pictures showcasing the details on the inside of the car have been sent to us via Instagram by a reader who prefers to remain anonymous. 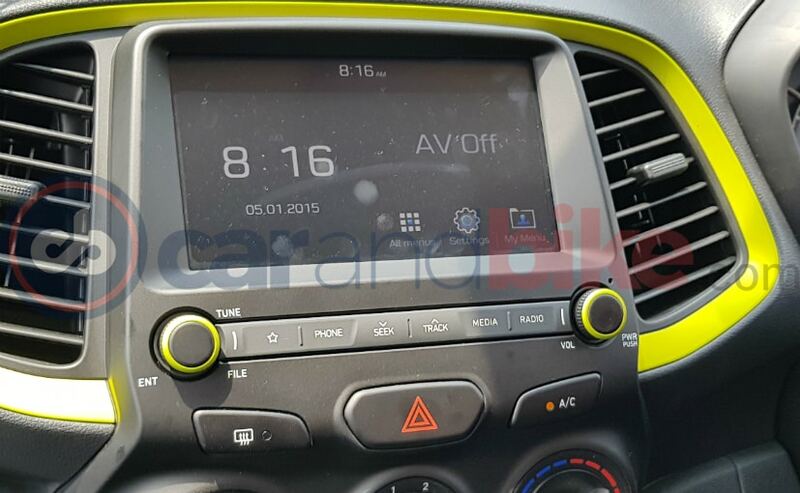 The Asta variant of the 'Diana Green' Hyundai Santro will have matching green bits around the dashboard and AC vents. 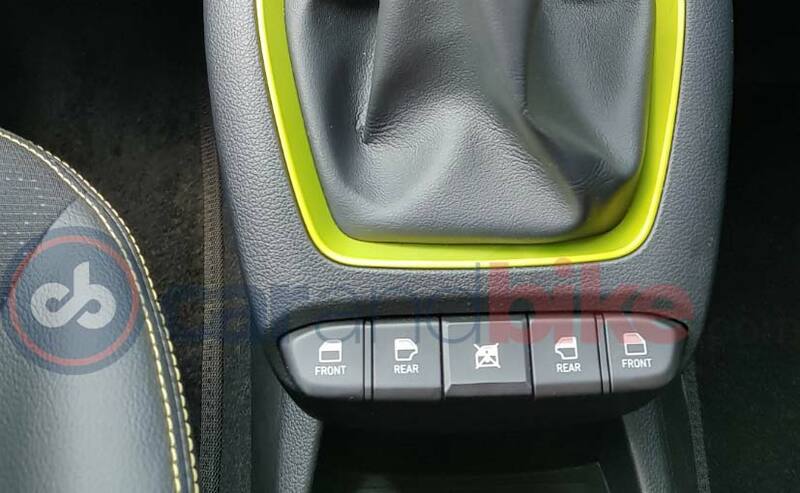 The same outlined treatment will also continue around the gear shifter console. 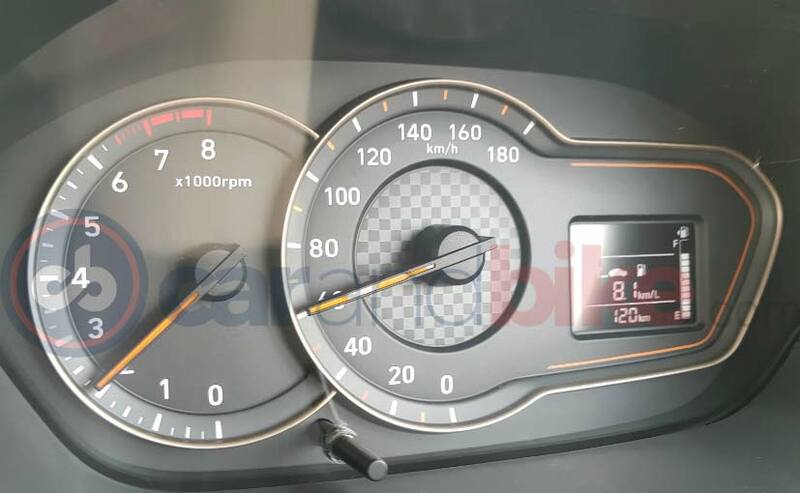 What we especially like though is the little attention to detail that includes green accents on the infotainment control knobs and the round side AC vents at both ends of the dash. 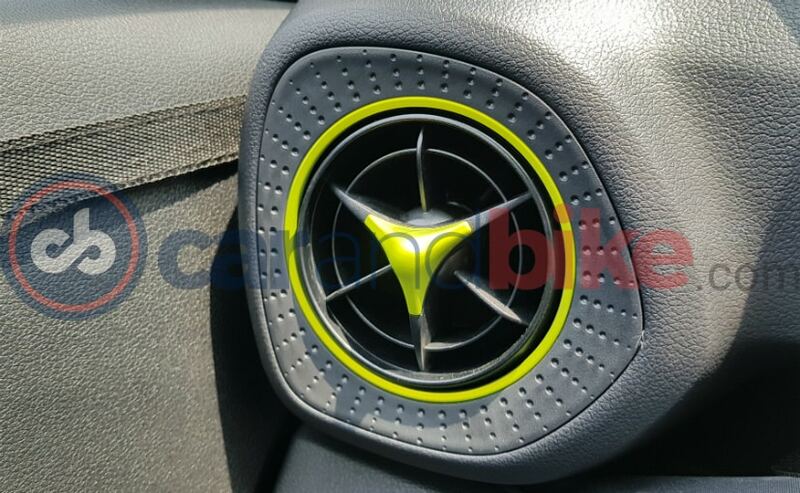 We at NDTV carandbike have already seen this car up close recently at the Hyundai R&D test centre in Chennai and can report first hand that this car will also have a set of very cool matching green seatbelts - a absolute first for the segment to have coloured belts. 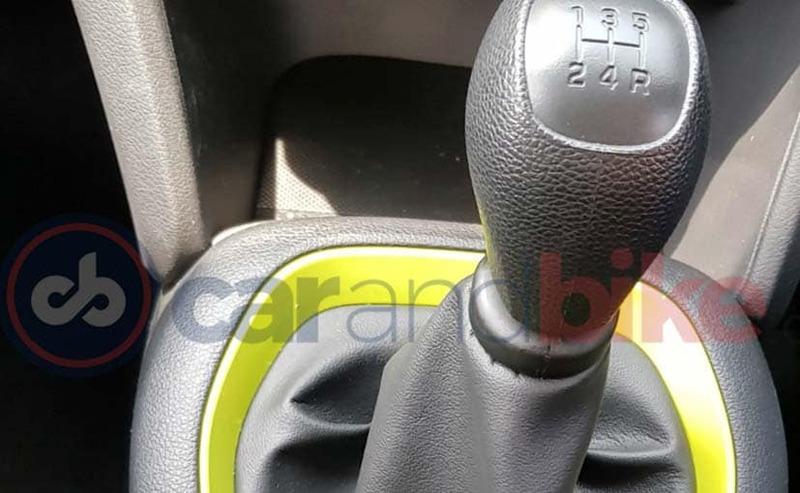 The green Hyundai Santro package will only be available on the manual Asta variant, which will also have dual airbags as standard along with ABS and EBD. 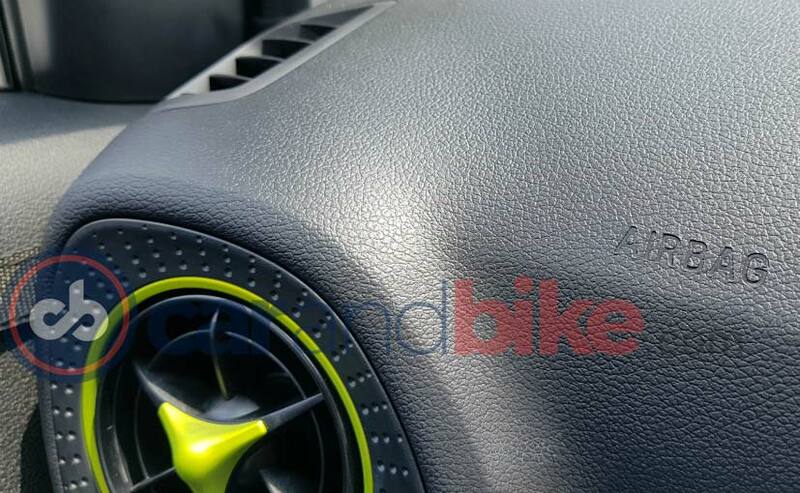 Apart from all the above additions, the green version of the Hyundai Santro will get an all-black interior with all the trims on the dashboard and the door panels finished in good plastics dressed in black. The upholstery too will be finished in a shade of black with green accents and green stitching on the leatherette bits. The engine will be the same 1.1-litre motor of course, making 68 bhp of maximum power and 99 Nm of peak torque. The 2018 Santro launches next week, and we expect very attractive pricing from Hyundai. The idea of doing the green version is to test the waters says Hyundai. Demand will decide whether or not a similar option could be worked out for any other of the remaining paint options. The car will be available in Typhoon Silver, Polar White, Stardust Grey, Imperial Beige, Marina Blue, Fiery Red, and of course that aforementioned Diana Green.